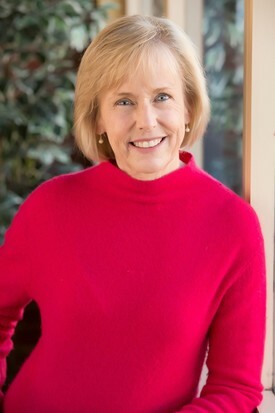 Diane has been with Dr. Ahern since 1992. She began with Dr. Ahern as his assistant. She is accredited as an Expanded Duty Dental Assistant. She has now been the Front Office Coordinator for almost 20 years. Diane is exceptional in patient coordination and helping patients understand their benefits and thoroughly answering all of their questions. She loves being involved in her community and contributing to community service. Diane lives in Castle Rock with her husband, Ken, of over 30 years. They have a beautiful family with two sons, two daughters and grandchildren. Together they enjoy time with family, traveling and the outdoors. Trina is Dr. John Ahern's dental assistant. She received her degree in California from UCLA. She has been a registered dental assistant since 1987. Trina has been with RidgeGate Dental for 15 years. She truly values the quality of work and attention to detail that she assists in providing the patients here at our practice. She feels very fortunate to be seeing 2nd and 3rd generation patients and truly enjoys seeing all of the patients in our dental family. Trina has lived in Colorado for 15 years with her husband of 22 years. They have two children and love enjoying all Colorado has to offer together. Diane has worked as a Dental Hygienist for Dr. Ahern for over 16 years. She received her degree in Florida where she was elected President of the Junior American Dental Hygiene Association. 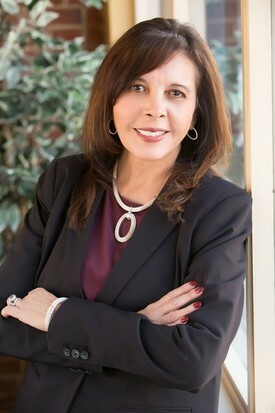 She is currently a member of the American Dental Hygiene Association, the Colorado Dental Hygiene Association, the Summit Dental Implant Study Club and Periodontal Associates Dental Hygiene Study Club. Diane's exceptional clinical hygiene skills, gentle touch and commitment to excellence is of primary importance, as she treats each patient with skill and compassion. Diane has been married for over 30 years and she and her husband are grateful for their three grown children. Diane enjoys family time, running, camping, quilting and volunteering with local ministries. Heather joined our team in the summer of 2018. While her background is predominantly in finance, she has grown up in the professional dental environment and brings over 10 years of experience in the marketing, finance and client relations area. She enjoys working with each patient to address their individual needs and helping them understand what to expect as a patient of our dental family. In addition to helping with patient coordination, she assists in the marketing of our practice. 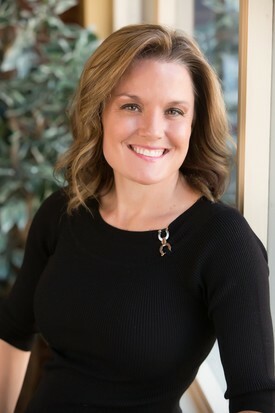 Heather has lived in Colorado since 1989, attending Colorado State University and the University Of Denver. She resides in Parker with her two daughters. Together, they enjoy being outdoors and spending time with family. Kathy is the newest member of the RidgeGate Dental team. 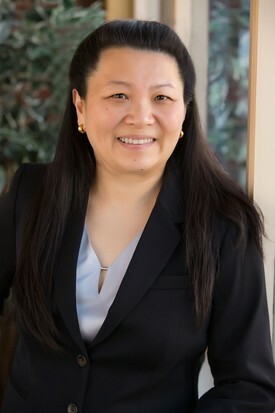 She graduated from the University of Nebraska College of Dentistry in 1985 with a degree in dental hygiene. 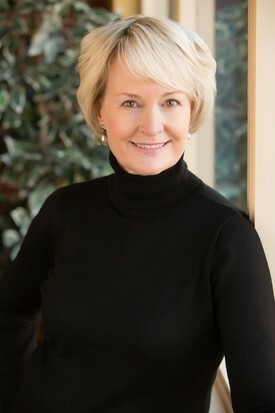 After working as a hygienist in Nebraska and Michigan, she moved to Littleton and has called Colorado home for almost 30 years. She enjoys spending time outdoors with her son and daughter, especially hiking in the foothills around Denver. She is grateful for the warm welcome she has received from the doctors, staff and patients here at RidgeGate Dental.